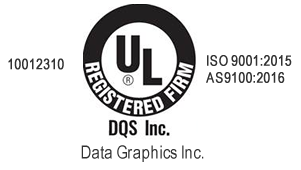 Allis-Chalmers & Data Graphics - A Perfect Match | Data Graphics Inc. Allis-Chalmers & Data Graphics - A Perfect Match | Data Graphics Inc.
Are you frustrated with slow, unreliable printers that don’t consistently produce the highest quality labels and nameplates for your lawn equipment? Data Graphics is your solution. We want to earn your business so much that we have a special offer just for you. 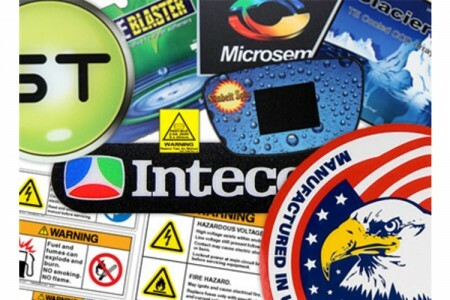 Give us one chance to show you our printing capabilities and our commitment to excellence. 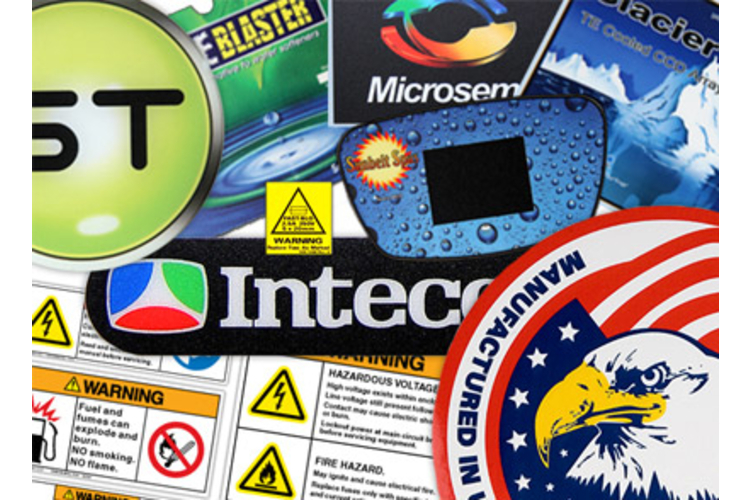 In return, we will waive all set-up fees on each new label, up to $125 in savings. We even offer volume discounts on top of that. 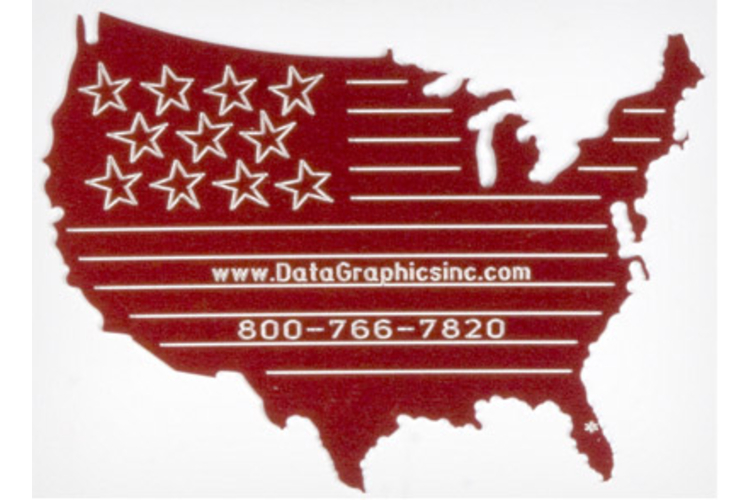 Once you experience the Data Graphics Difference, you will never want to go back to your old nameplate printer.